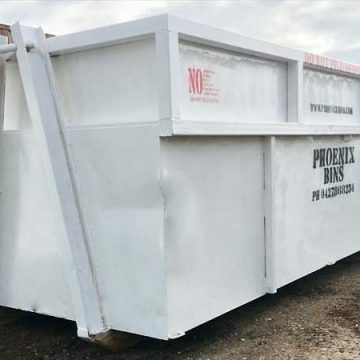 Phoenix skip bin hire Geelong is a locally owned and run business that is dedicated to providing high quality waste management services to the residents and businesses in and around the Geelong region. 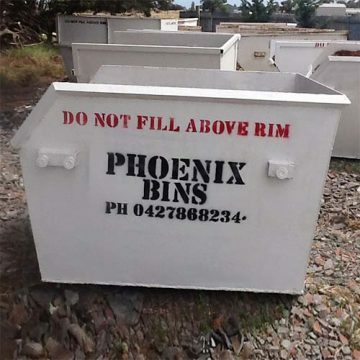 We aren’t just committed to hiring our skip bins to our customers to keep their properties rubbish free of rubbish, we’re also committed to recycling most of the waste at the Geelong council transfer station, so only a minimal amount of disposed waste is sent to landfill. 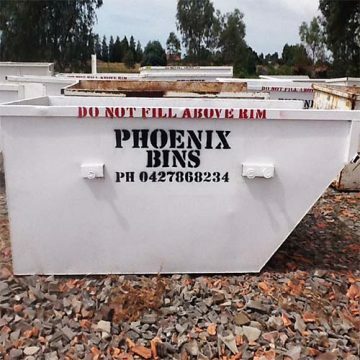 Phoenix skip bin hire Geelong has a large range of skip bins for hire to suit every household, business, and industrial need. 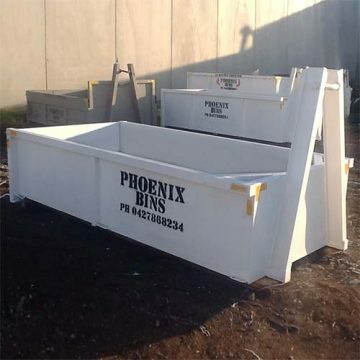 Whether you’re having a yard tidy up, clearing out your shed or garage, doing some home renovating, undertaking a landscaping project, or needing regular waste collection for your business, factory building site, Phoenix skip bin hire has a skip bin for your individual waste disposal needs. 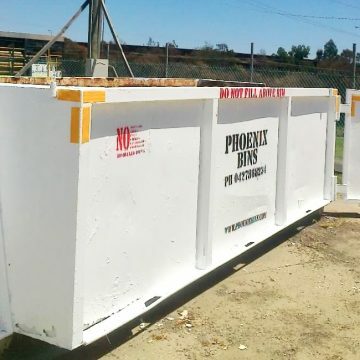 Book a skip bin online 24/7! 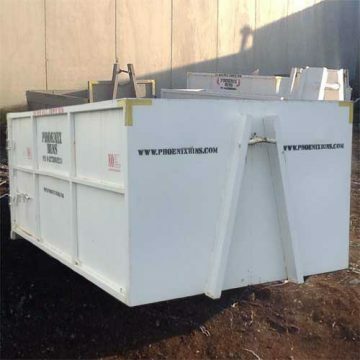 Our online skip bin online booking service operates 24/7 for our customers to book a bin literally at any time. 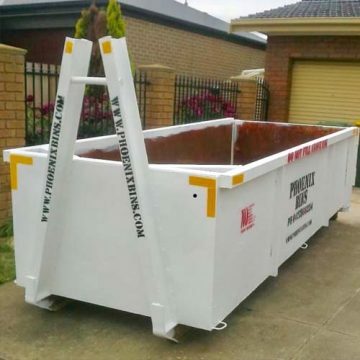 All of our skip bin sizes are available to book online, and additional options such as Geelong council permits can be purchased while booking a bin. Either give us a call Monday through to Saturday, or contact us through our convenient online contact form any time, and we’ll get back to you ASAP. © 2019 All Rights Reserved. 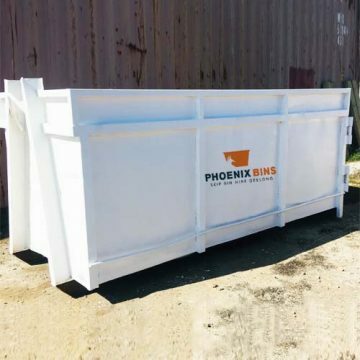 Phoenix skip bin hire Geelong.